A prayer vigil will be held for one of the District's community leaders on Monday, January 10. 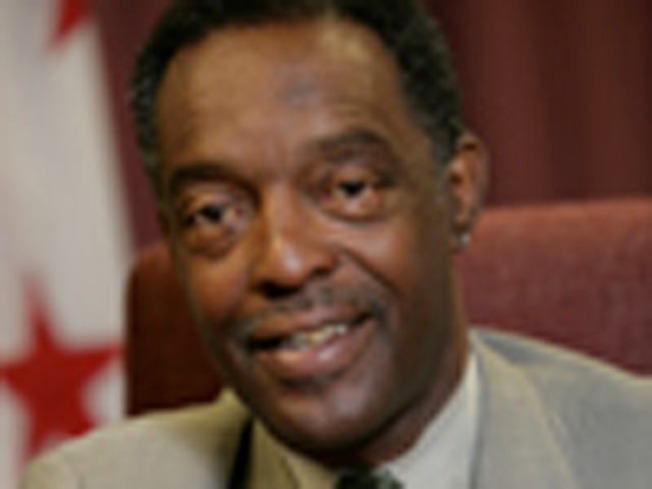 State Board of Education member William Lockridge is currently at George Washington University Hospital, recovering from a stroke. A family spokesperson said Mr. Lockridge remains in intensive care, showing small but "encouraging" progress. William Lockridge has served in a number of leadership roles in the city. A resident of Ward 8 for 25 years, he has headed the Ward 8 Democrats, served as the president of the Simon Elementary School PTA, and has been a member of the Neighborhood Council for Youth. In the D.C. Public Schools, he has served as a teacher, a school board member, and a wrestling coach. The vigil will begin at 7 p.m. in front of GWU hospital at 23rd Street and will last approximately 45 minutes.